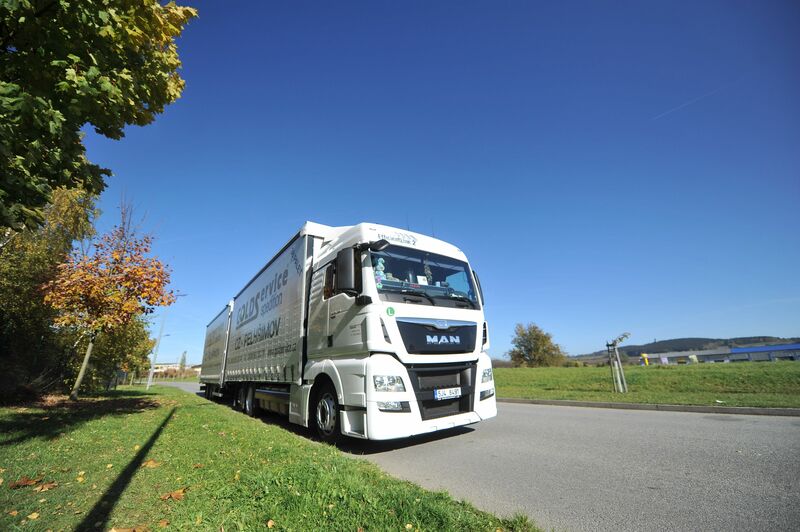 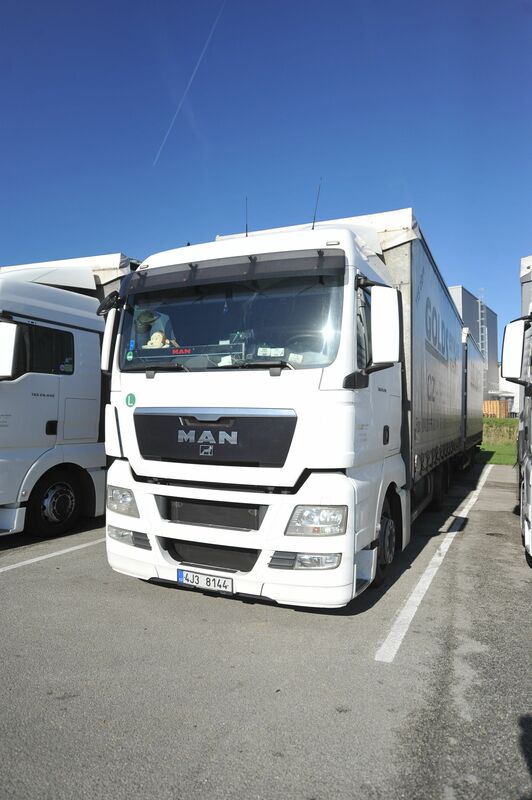 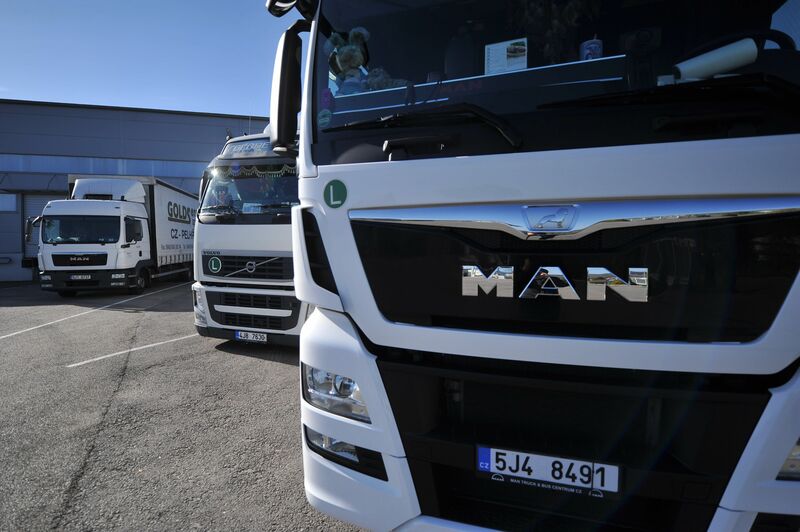 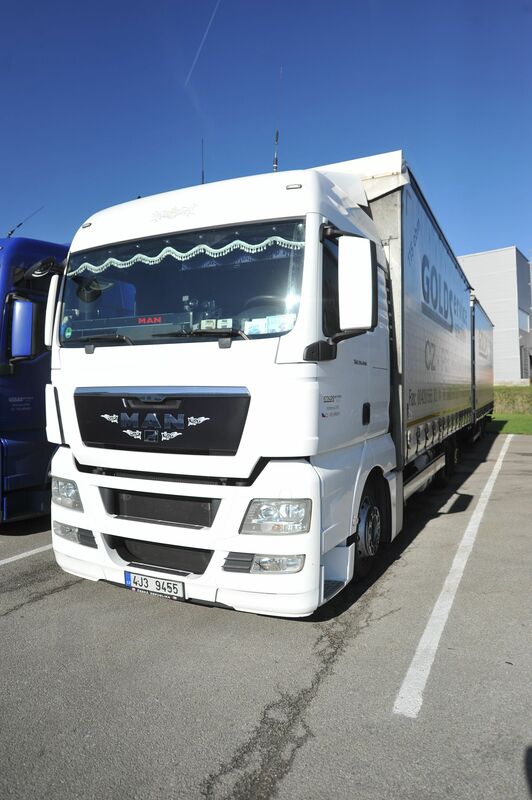 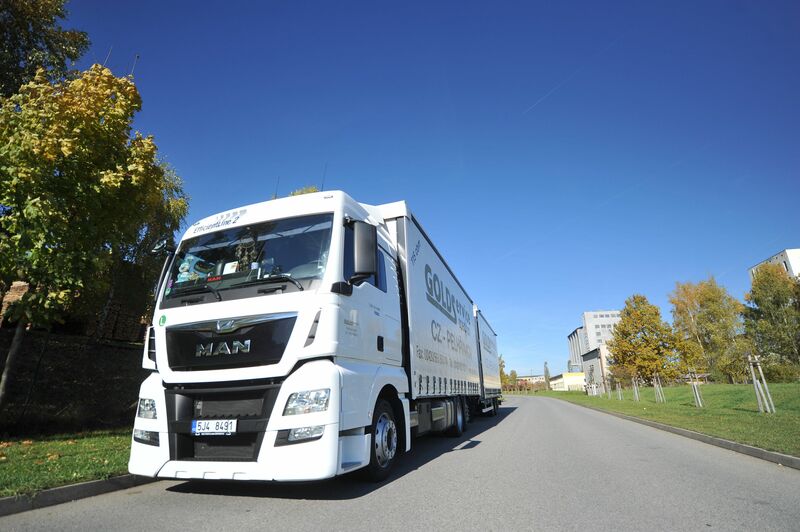 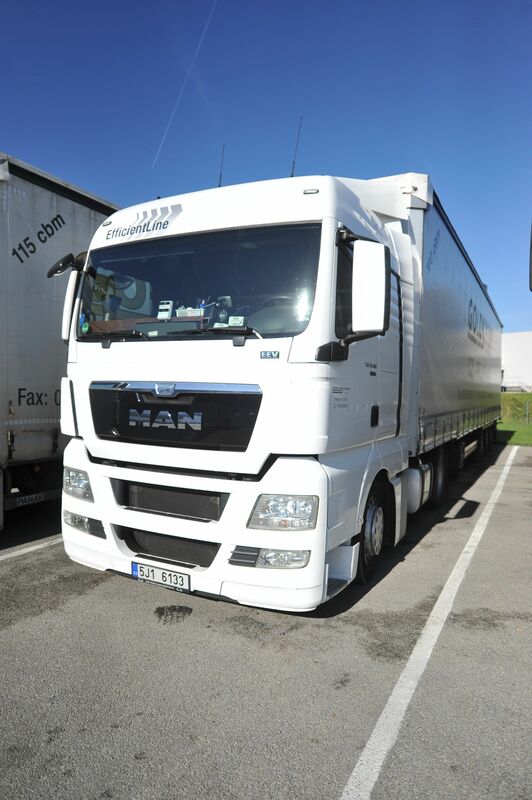 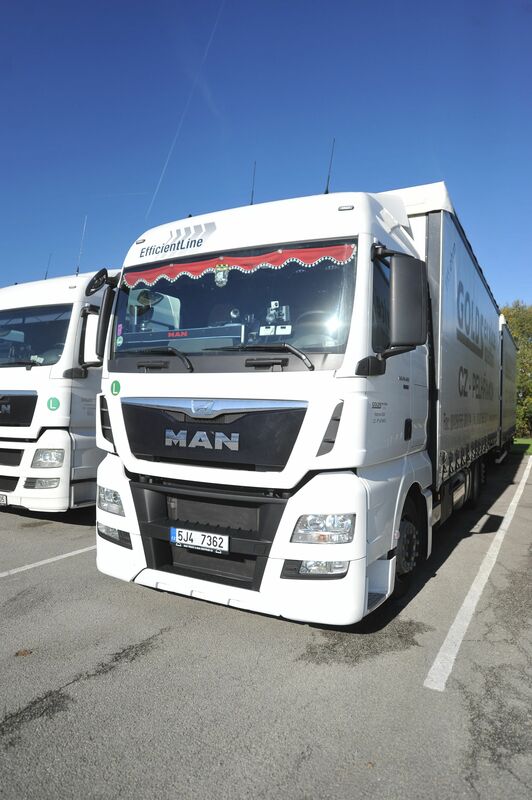 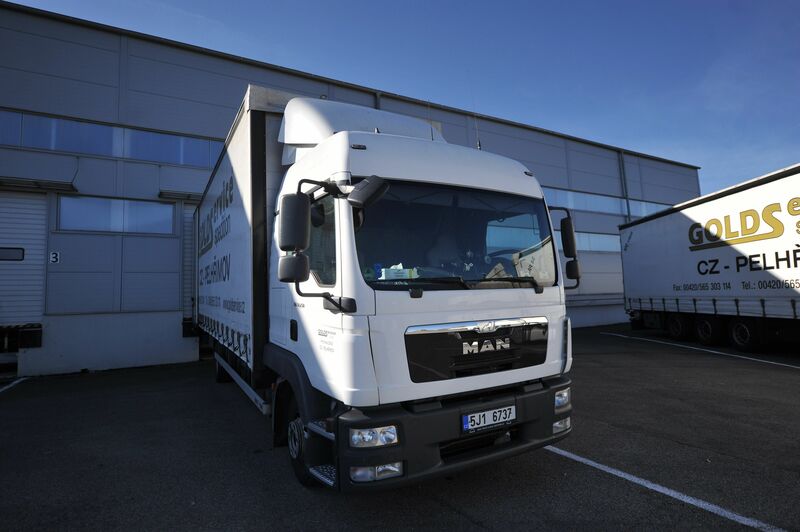 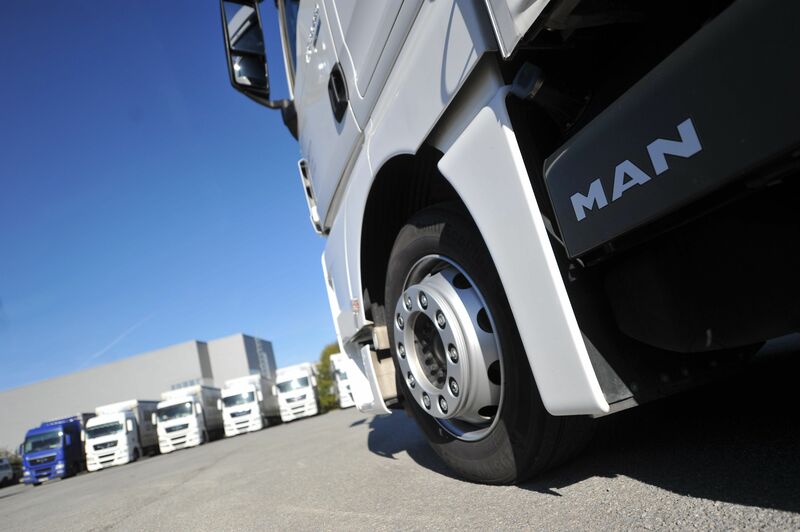 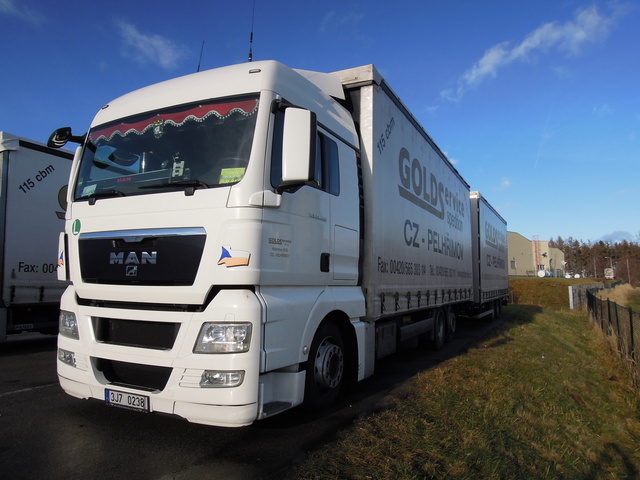 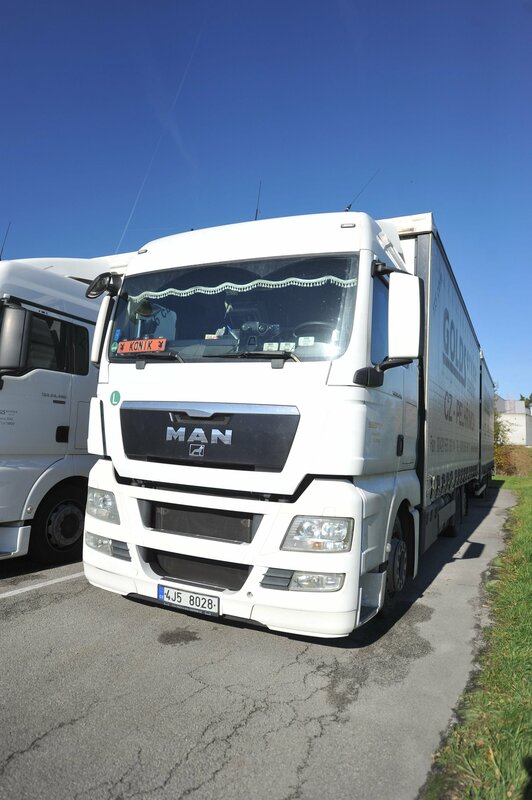 As out company prefers reliability and economic operation, and it cares about the comfort of drivers during long trips, it selected MAN tractor units and SCHMITZ three-side curtain semi-trailers. 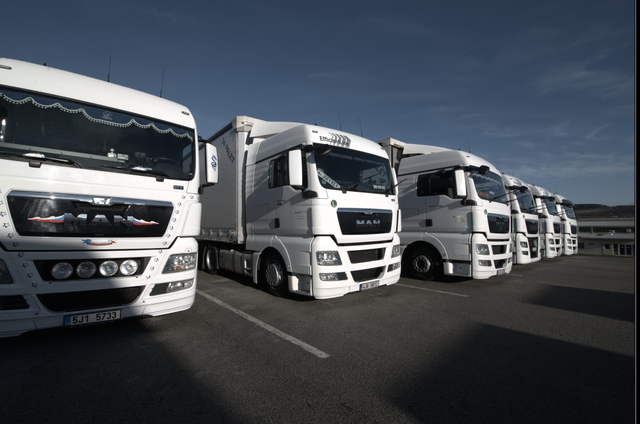 All vehicles are equipped with mobile phones and satellite navigations. 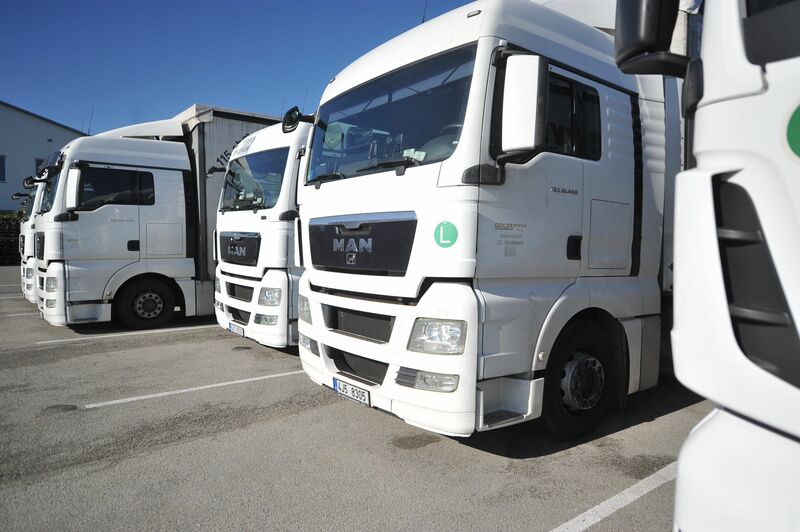 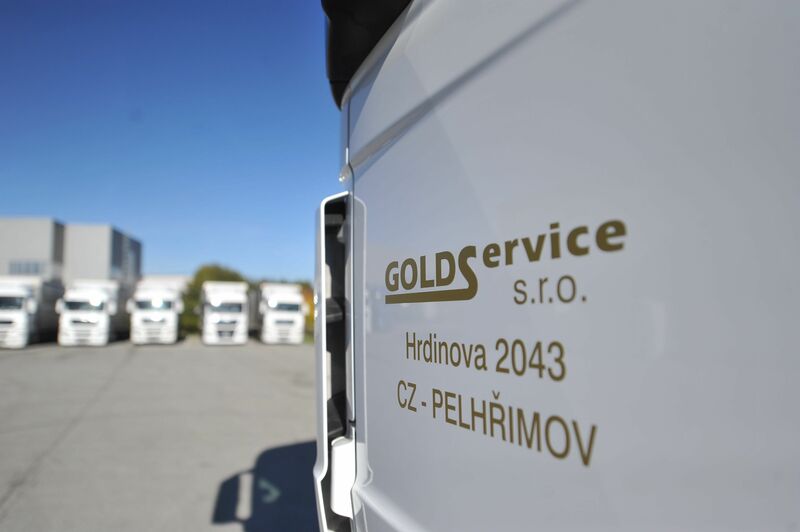 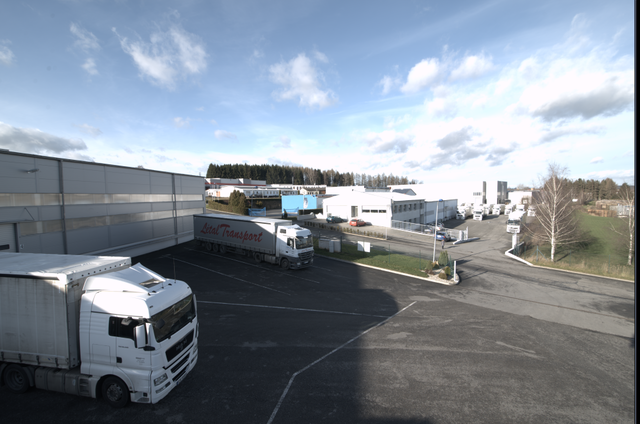 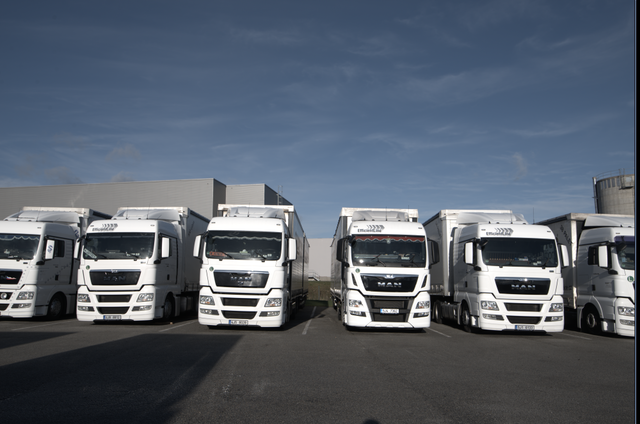 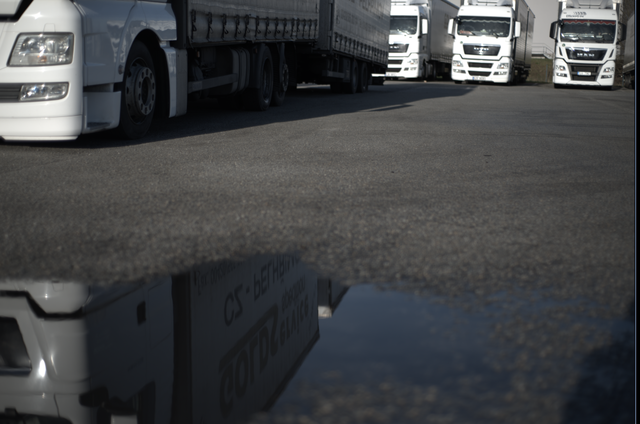 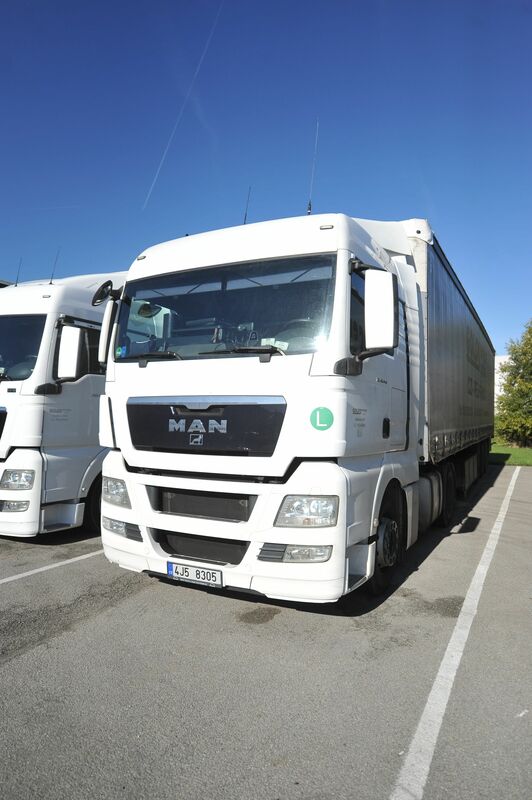 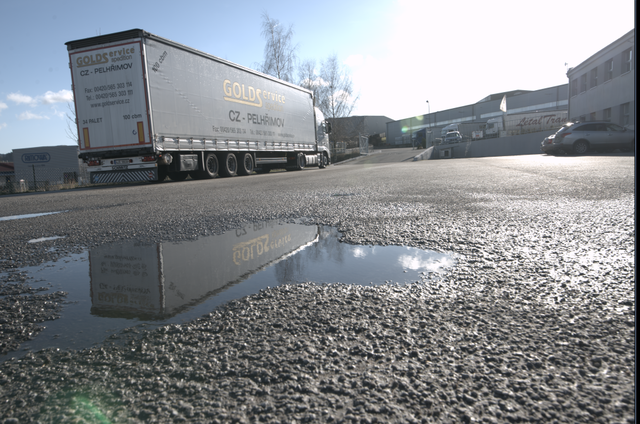 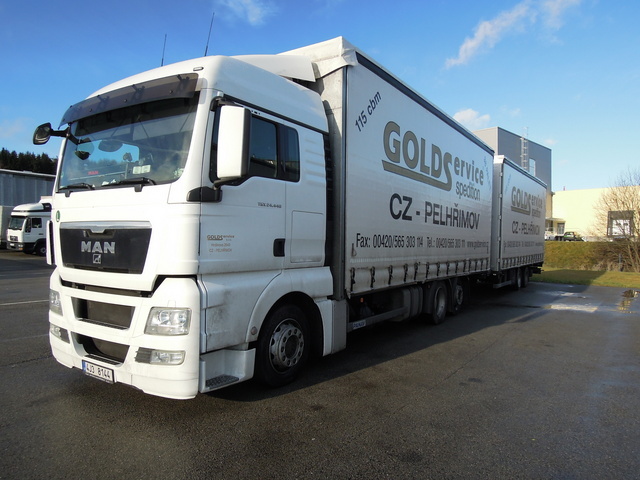 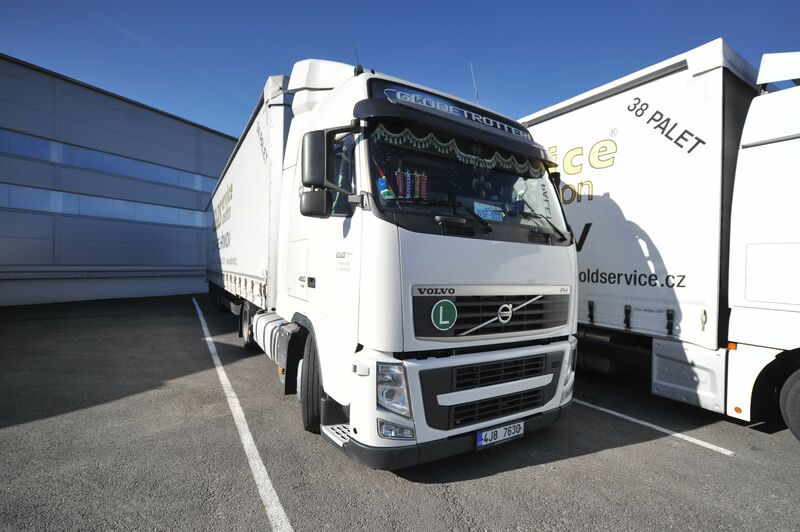 The vehicle fleet consists of small cars, trailers and bulk combination vehicles.